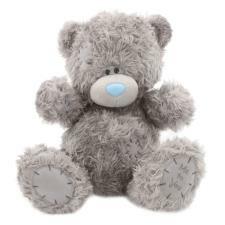 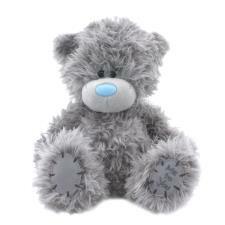 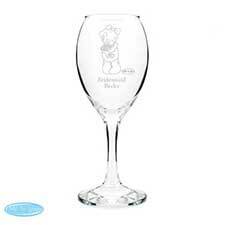 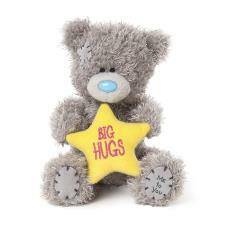 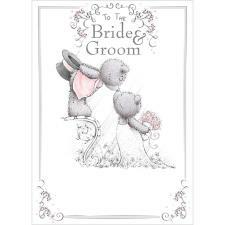 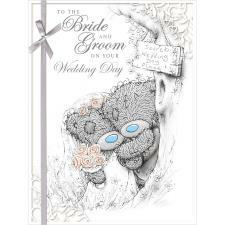 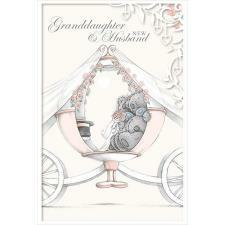 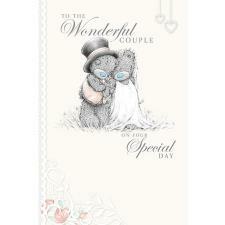 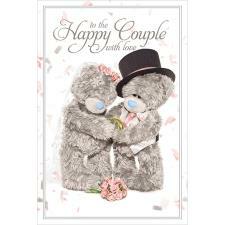 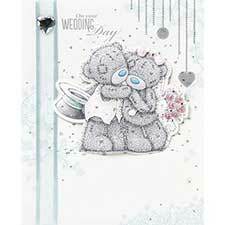 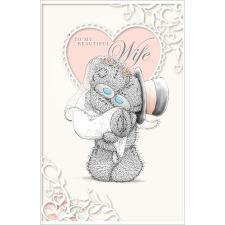 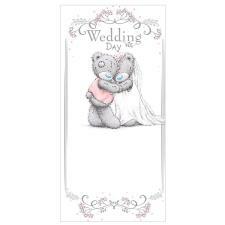 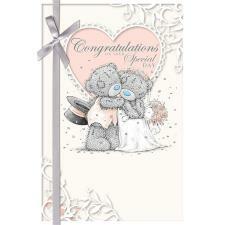 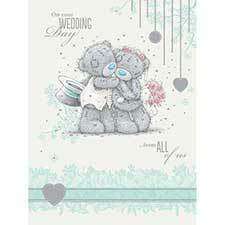 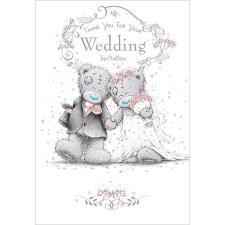 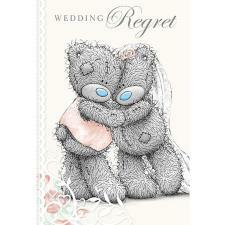 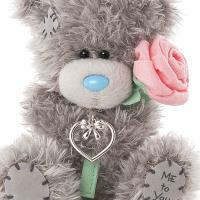 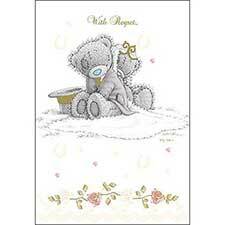 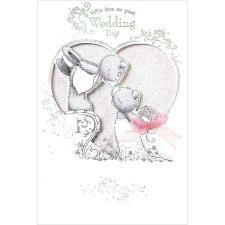 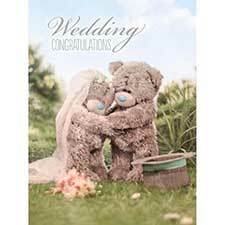 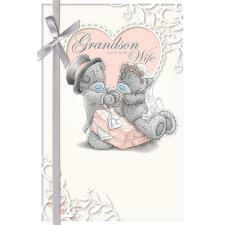 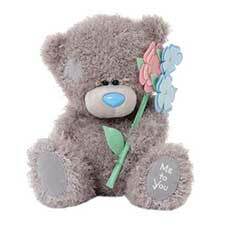 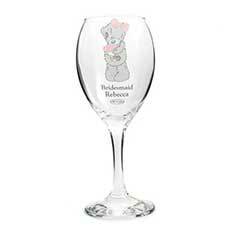 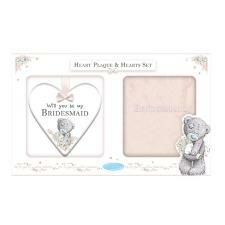 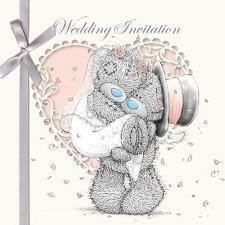 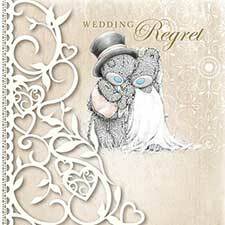 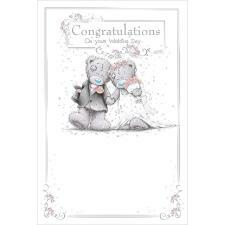 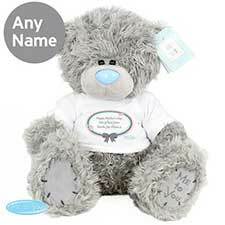 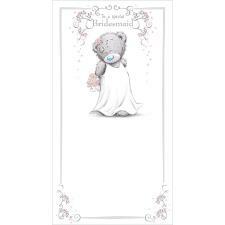 5" Bridesmaid Me To You Bear & Necklace Gift Set (AGZ01008) : Me to You Bears Online Store. 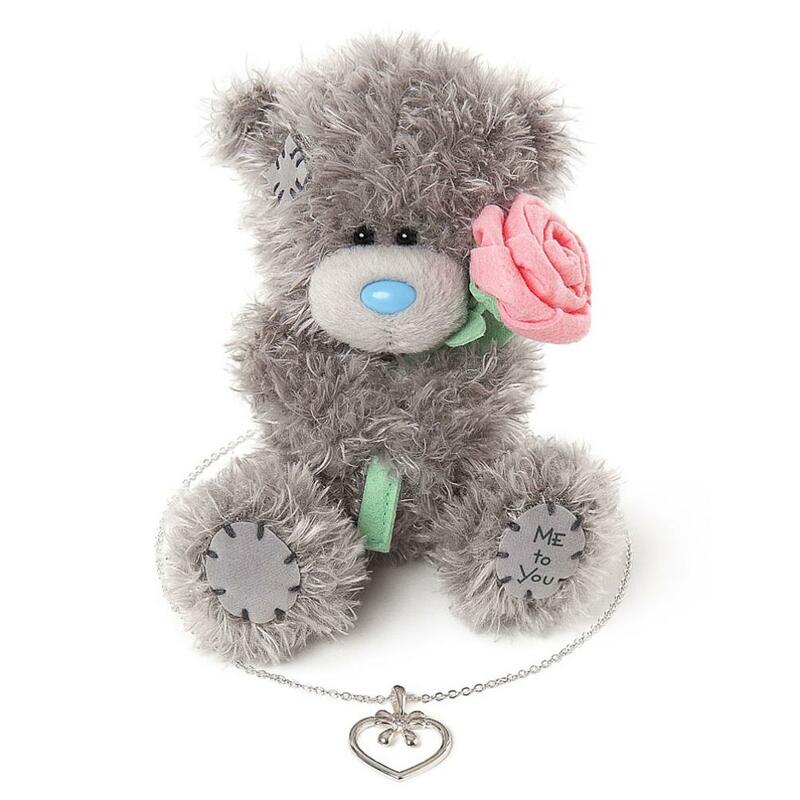 Give that special gift with this cute 5" Bridesmaid Me To You Bear & Necklace Gift Set featuring a soft and cute 5" Tatty Teddy Bear holding a pink rose and a silver plated love heart shaped necklace. 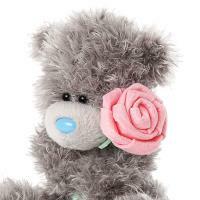 This gift is sure to give the recipient a smile! 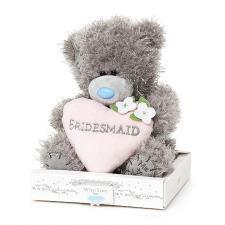 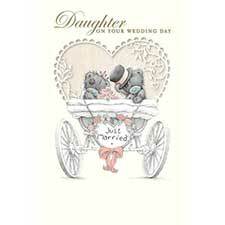 All presented in a wonderful Me To You gift box with the wording 'Bridesmaid today, Friend forever' on it.